We have done work for some of New York's largest Real Estate Companies and Contractors. We pride ourselves on Quality, Reliability and professionalism. 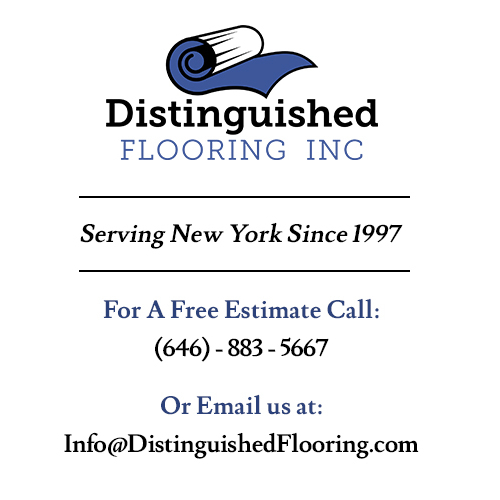 From all types of resilient flooring to carpeting.